 TAY Time Chat: And that's how I gained 20 pounds in a week! Good afternoon TAYers from the Atlantic Coast! and good morning/afternoon/evening to the rest of the World! Welcome back to TAY Time, your free Tea Timely-ish news round up, we understand that you have a hectic schedule, and the daily routine can be unforgiving, so we will post news, articles, or cool stuff from around the internet. 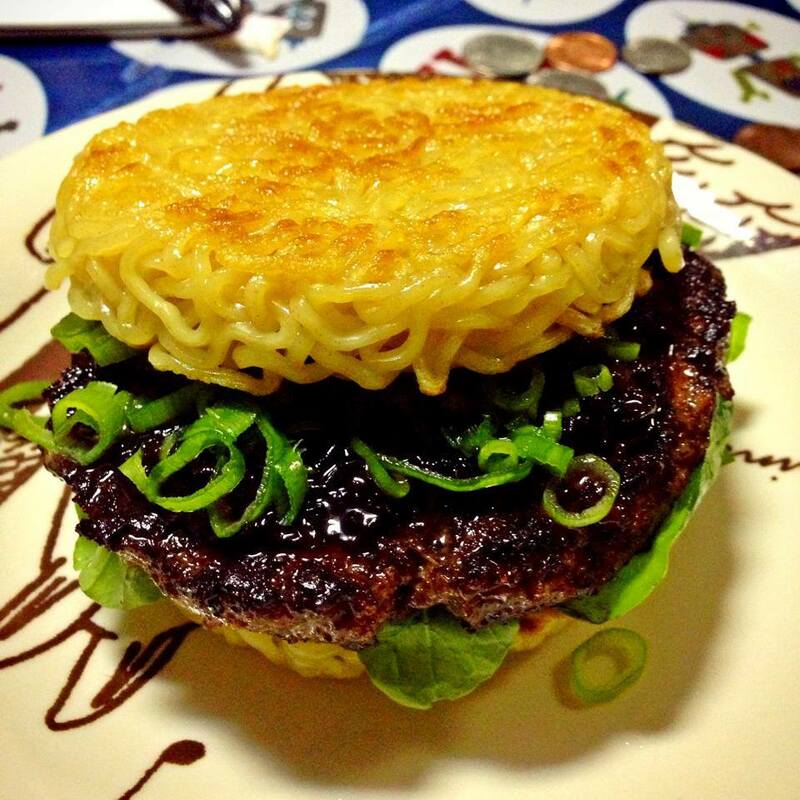 There's something weird with the bun of this burger... Oh yeah it's made out of ramen! apparently Keizo Shimamoto created this beast some weeks ago at the Smorgasburg Festival in Brooklyn, NY, maybe we should have told Zarns to give them a try! It's nothing new that there are some places where they serve the infamous Luther Burger (AKA the Krispy Kreme Burger), giving an instant heart attack to the poor souls that take a bite of it, just like that time when Kingler Instant KO'd my poor Pikachu!, but a new variation of that burger appeared this summer, ladies and gentlemen... I present you the Cronut! We always need a drink to refresh ourselves after a good meal, some people drink beer, others prefer a fizzy drink, soft drinks, water... an engineer in Texas thought "I'm too lazy to get my food and my drink separately... I'll just combine them and eat it altogether!" "A delayed game is eventually good, but a rushed game is forever bad"
Visit TAY Classic to get your daily fix of that Ol' TAY Brew. Astrokid will be taking charge of your free Tea Timely(ish) chat for tomorrow, if anyone else is interested we may have a spot for you!